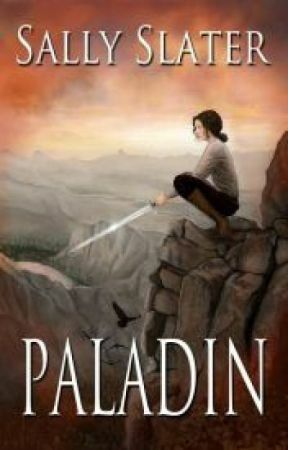 Buy the published version of Paladin! Chance to Get an Early Preview of the Paladin Sequel! 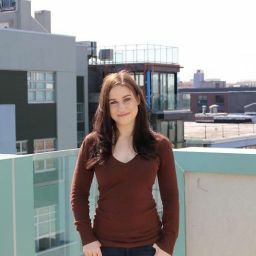 Exciting update from my publisher!!! I know a lot of you are very eager to read the sequel to Paladin and see what happens next in Sam, Braeden, and Tristan&apos;s journey (yes, they all will star prominently in the sequel). Thanks to all of your support yesterday during the big launch, Paladin made it to #1 and #4 in the Girls & Women category in Kindle sales in Australia and Canada respectively, and #6 in the Sword & Sorcery category here in the U.S. If you can help Paladin get into the top 5 in U.S. Kindle sales this weekend (May 15-May 17), my publisher will let me post the first chapter of the sequel exclusively to Wattpad in the next few weeks. 2) If you&apos;ve bought a copy and read it, write a review on the site where you bought the book. Make sure to let me know about it — then I can give you my digital autograph for your book! Hope we crack the top 5! I&apos;m excited to start sharing Uriel!